Project Higher Ed and Love Cork Screw Presents Bow Ties & Sundresses - The First Annual Fundraising Day Party and Chicago's Premier End of Summer Event! Project Higher Ed is an official nonprofit organization that offers college prep services to underrepresented, minority Chicago Public High School students. 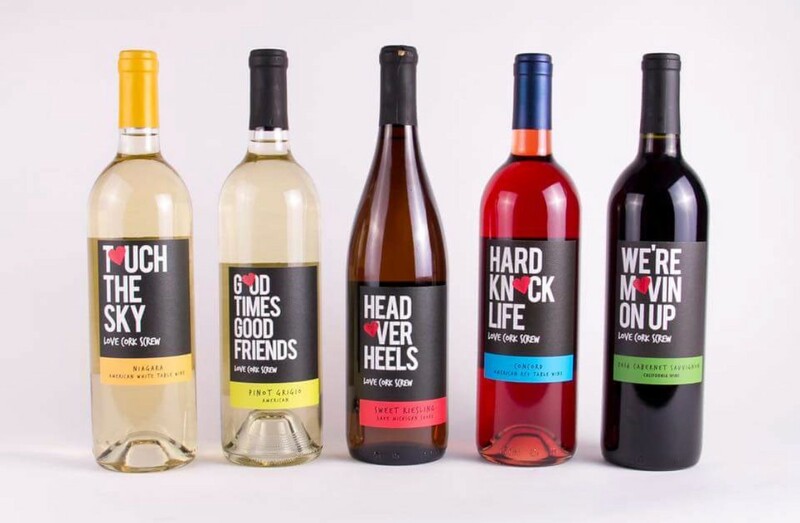 Love Cork Screw is a wine and lifestyle brand dedicated to offering consumers wine, entertainment and other products and services. The two minority businesses are led by women, based in Chicago and have created a party with a purpose. Purchase your tickets today to help us celebrate the completion of Project Higher Ed's Inaugural Pilot Program and the expansion of the program to more Chicago Public School students. The event will exclusively serve Love Cork Screw wines and include great music, dancing, food, networking opportunities and a silent auction.